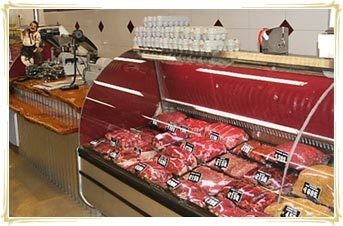 Drury Meats is a popular butcher shop that provides old fashioned service with unbeatable quality. We produce a large range of quality small goods including homemade sausages and bacon. We also specialise in providing quality aged steaks and cuts to order. Creating a point of difference. To order online with Drury Meats, you need to create an account. This makes it quick and easy to buy online with us in the future, as your order history and shipping addresses are all saved. If you need help, have a look at our How to Order page for more information. Stockists of: Kipdale Organic Chicken, Free Range Chicken, Freedom Farm Pork, Speciality Meats, Home Cured Bacon, Fresh Meat Products, Wild Appetite Sauces.